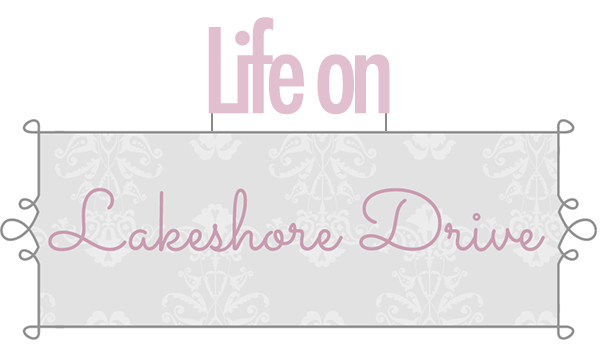 Wow, this week has flown by so quickly! I can't believe it's time to post another fabulous features. Week after week, you blow me away with your creativity and inspiration! Thank you so much for sharing with us last week. I hope to see you at the new party tonight! 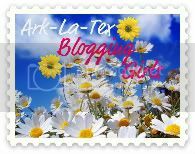 Don't Mess with my Tutus shared an amazing and inspiring post on how to decorate dryer vent pumpkins. Check out her post for even more adorable ways to decorate those pumpkins! Exquisitely Unremarkable shared a super easy, but fabulous looking tutorial for making this Autumn Splendor sign. My kind of project! 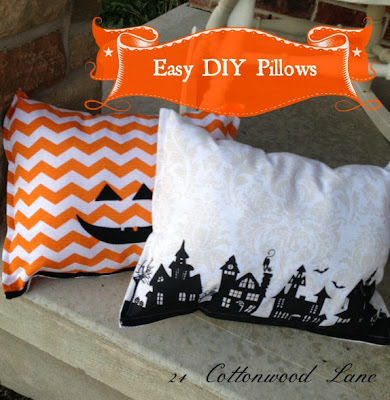 How cute are these DIY easy no-sew Halloween pillows by 24 Cottonwood Lane? What a great idea! Love that chevron pumpkin pillow. Vintage, Paint and More shared her adorable drop cloth pumpkin. 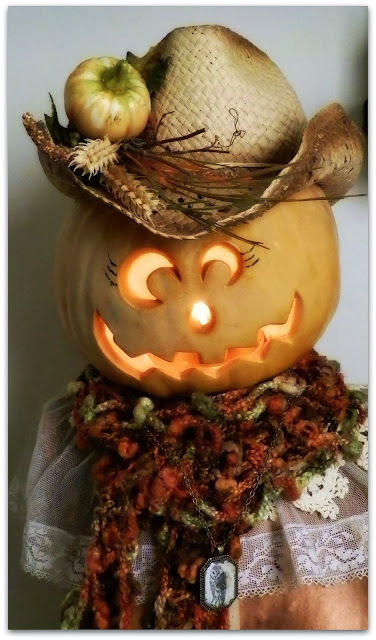 Another fabulous pumpkin idea! Grandparent's Plus shared this gorgeous fall centerpiece. 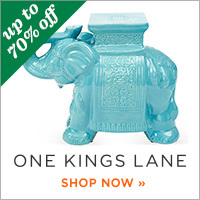 What a great idea to add the oil lamps in there. 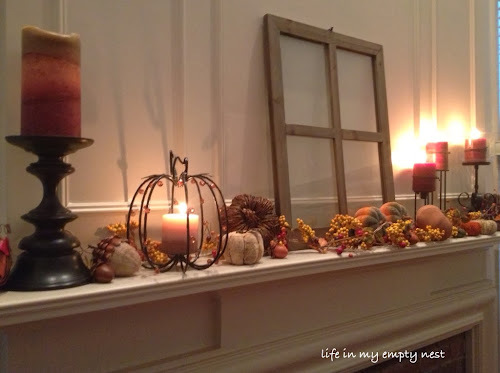 Life in my Empty Nest shared her beautiful fall mantel. I love the window on the mantel. Pin Junkie created this adorable candy corner banner using paper plates. 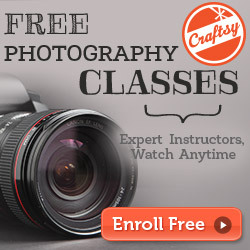 How cute and super easy! There is lots of fall inspiration and ideas from Southern Seazons. 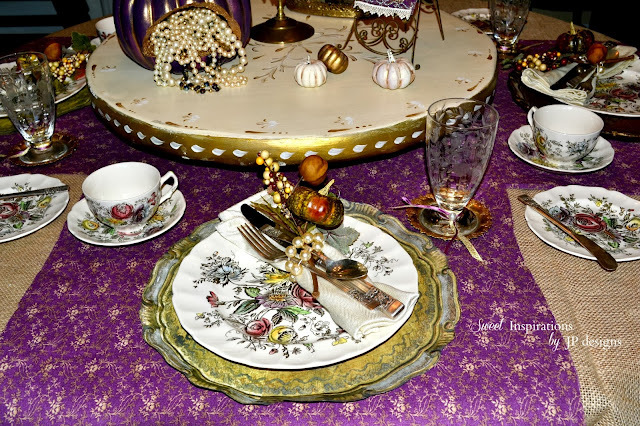 Sweet Inspirations did an amazing job with her glamorous fall brunch table setting. Check out her beautiful fake plate chargers! How adorable is this dress form all decked out for fall by Junkaholics Unanimous? Love that pumpkin! The Interior Frugalista did a great job turning this 4 drawer dresser into a faux secretary. What an awesome idea, and I love the colors! The Aspiring Southern Housewife got so creative using an old crate to make this K Cup cupholder. I love this beautiful dish garden by Ivy & Elephants. So pretty! 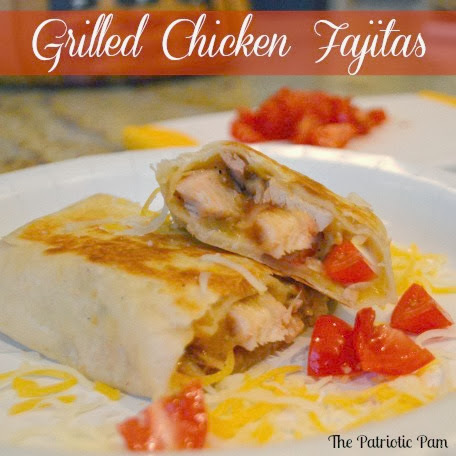 The Patriotic Pam shared these delicious Grilled Chicken Fajitas! YUM! The Jazzy Gourmet created these yummy Fall Harvest Cheesecake Blondies. 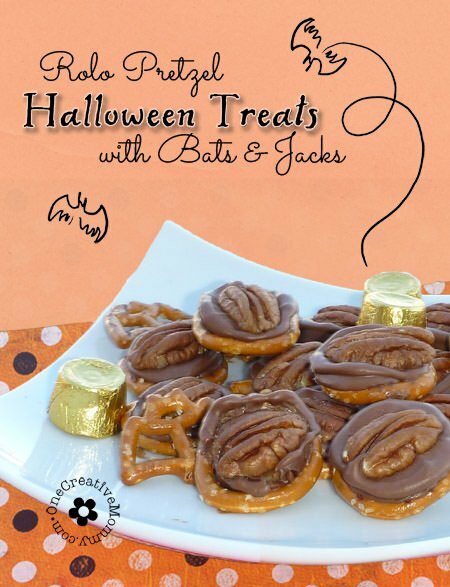 One Creative Mommy made these delicious and fun Rolo & Pretzel Halloween treats. I love the idea of using the pumpkin and bat pretzels. Not only did Culinary Flavors share these Savory Rainbow Muffins, but a super interesting Greek Marriage history to go along with these muffins. Mommy on Demand shared her delicious Chili Mac-n-Cheese recipe. Perfect fall meal. Fleur-de-life shared one of my family's favorites, Gumbo! Check out the yummy recipe by this Louisiana girl who knows her Gumbo!! The Home Heart made these Mini, Meaty, Cheesy Quiches. They look so delicious! Lori's Culinary Creations shared my kind of recipe! Check out her quick and easy Chicken Pot Pie. Thanks for featuring my fall mantel - happy Saturday! 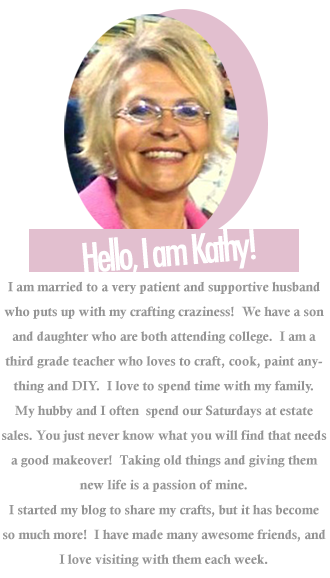 Kathy, I'm thrilled and honored that my Dresser to Faux Secretary was featured this week. You made my day...heck, you made my week!!! 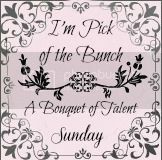 Happy, Happy, Happy...thank you for adding me to your fabulous picks this week! Thanks so much, Kathy! I'm so glad to be featured. It's always a pleasure to visit and be inspired. Thanks so much for featuring my Halloween treats, Kathy! You made my morning. Have a great week! So many great ideas for fall and Halloween! 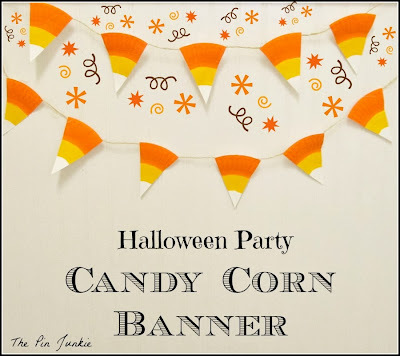 Thanks for including my candy corn banner in this list! Hugs!